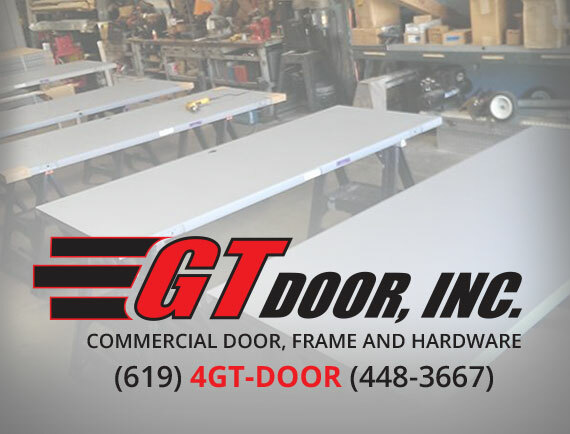 We would like to introduce you to GT Door, Inc. Grant Hodge and Tim Martin provide you with a combined 50+ years of experience in commercial doors, frames, and hardware. 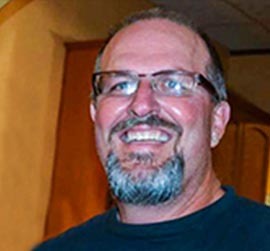 Grant has performed as a door installer since 1987, owning his own installation company for just over 10 years and now president and co-owner of GT Door, Inc. Tim’s experience ranges from warehouse management to senior estimator-project manager, and general manager and now vice president and co-owner of GT Door, Inc. Combining our expertise in 2006, we have evolved into a well-established commercial door company with our team providing excellent quality and service. 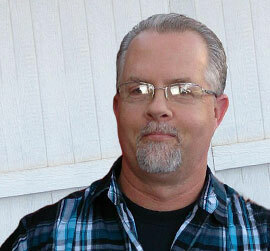 Please keep us in mind for all your commercial door, frame, hardware and installation needs.